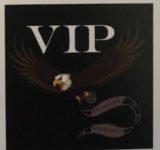 VIP Security Services, LLC consists of a group of security professionals with years of combined experience, dedicated to the mission of handling your security needs. We concentrate our considerable effort to meet one objective: 110% client satisfaction. We pride our dedication on the simple philosophy that the client demands our full attention to detail. A safe secure working environment is our #1 priority. References furnished upon request. 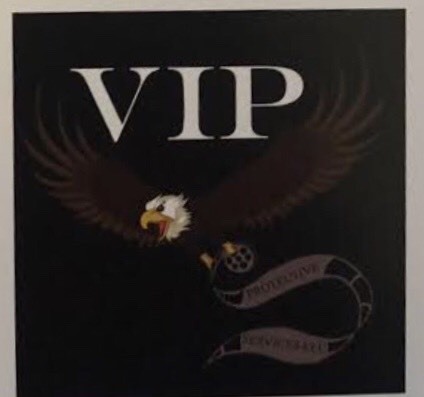 Credits: For over 20 years we have provided personal protection for dozens of high profile movie stars including Oprah Winfrey and coordinated security teams for more than 50 movies, television series, and concert events. Some of recent local credits include: Wonder Woman 2, Charm City; “The Immortal Life of Henrietta Lacks” , 2016; House of Cards, Captain America – The Winter Soldier; Sony/Netflix; VEEP, HBO; Game Change, HBO; Die Hard 4; The Wire, HBO; Wedding Crashers.